There are many ways or protecting micro electronics in commercial and industrial applications from moisture damage, but Rosahl micro dehumidifier membranes bring something new. 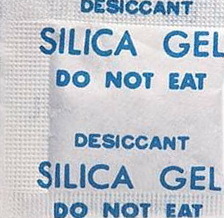 Silica gel for example is frequently used to dehumidify devices like electronics and cameras, but the user must remember to regularly recharged it (generally by heating). Rosahl micro dehumidifiers will do the job without the need for servicing and bring with them many other benefits. The solid membrane used in the dehumidifier removes humidity from the device enclosure to the outside by electrolysis of water. It operates from a 3V DC source; is drain-less, noiseless, maintenance free, and very compact. The appropriate relative humidity depends on a number the equipment to be protected, and factors such as temperature and dew point. 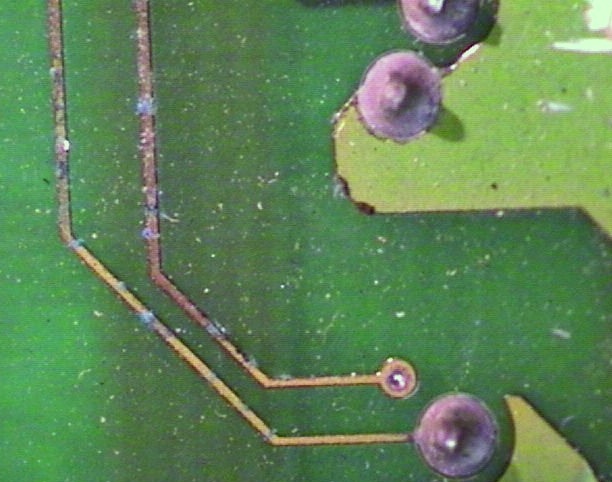 If humidity is too low electrostatic discharge (ESD may be a problem: too high and there may not be adequate protection. We are unable to offer specific advice on the humidity range suitable for different materials: speak with a knowledgeable person, or use a resource such as the Engineering toolbox table. Important information should always be double checked with alternative sources. All applicable national and local regulations and practices concerning these aspects must be strictly followed and adhered to.